Grand opening this weekend! 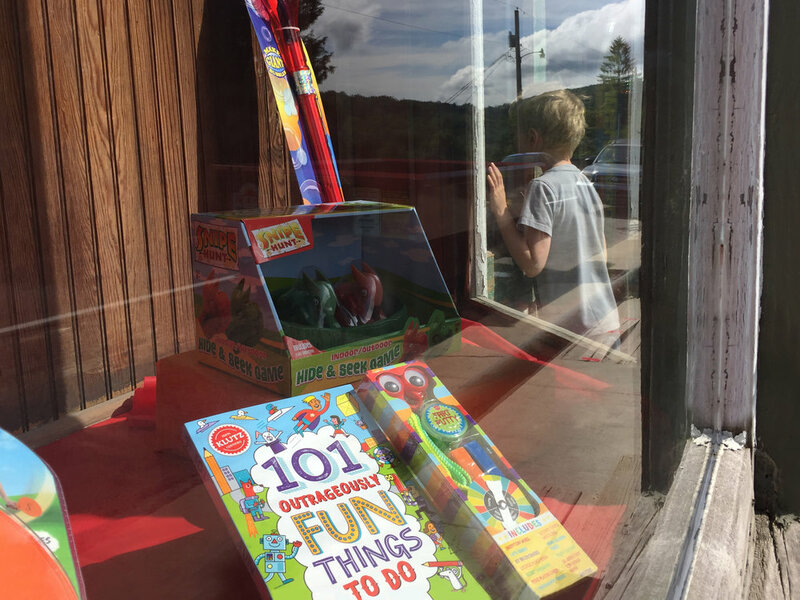 — 172 Spruce St.
Ranger Jane's is a play store with toys and games that encourage creative and active play for kids and adults. We wish our retail tenants the very best and hope you can stop by to see what they have to offer! 172 Spruce Street, Thomas, WV. Monday through Thursday 10-5; Friday and Saturday 10-6; Sunday 12-5.